GRI flight coordinator David Young prepares an unmanned aircraft. 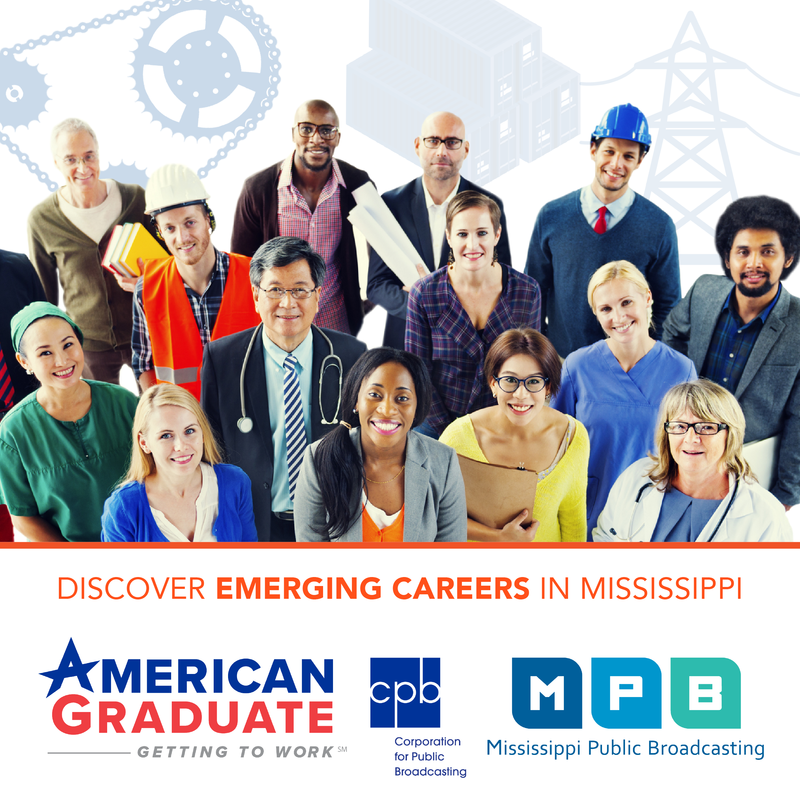 Mississippi is on the forefront of efforts to use unmanned aircraft for commercial and other uses. 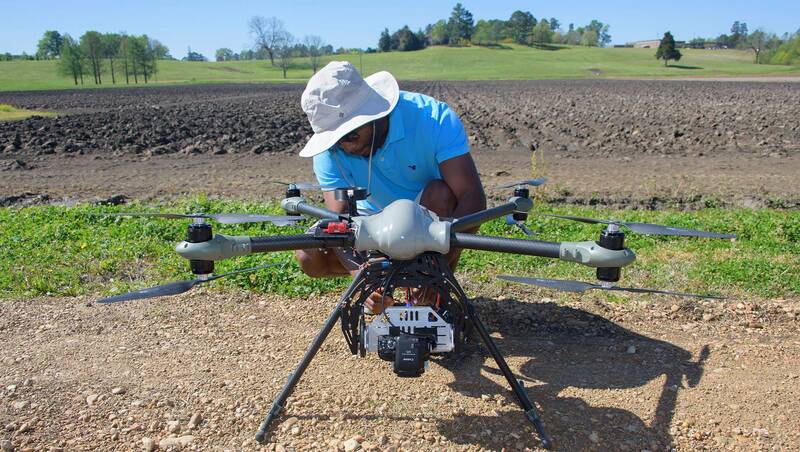 Mississippi State University extension associate Louis Wasson says, a few years ago, there was a lot of excitement in the agricultural world about using unmanned and remotely controlled aircraft, sometimes called drones. But, he says, the farmers and retailers didn’t really know how to use them. Wasson says photos taken from drones can, for example, help farmers see how their crops and irrigation systems are doing. Robert Moorhead is director of the Geosystems Research Institute at Mississippi State. He says drones can be used to help with monitoring environmental changes, mapping, and even to help during natural disasters. During Hurricane Katrina, he recalls, the civil air patrol flew out of Jackson. "They would spend time getting down to the coast, to be a surrogate communication link, a satellite so to speak, for communication purposes, spend an hour in the air, and then head back to Jackson. With a UAS we could have put something up to be up for 10 hours, or 24 hours at a time." Mississippi State is also part of a group called the Alliance for System Safety of UAS through Research Excellence, or ASSURE, that is advising the Federal Aviation Administration on rules and policies for unmanned systems. And, just last week, the FAA expanded the restricted air space over Stennis Space Center, which will allow for even more private and public research and development of unmanned aerial vehicles. More Delays in Sentencing Former MDOC Commissioner Christopher Epps.